At Emphasys Software we’ve been using membership sites for the last five years. We’ve use them to provide value to our customers by giving them knowledge base articles, video tutorials and more. 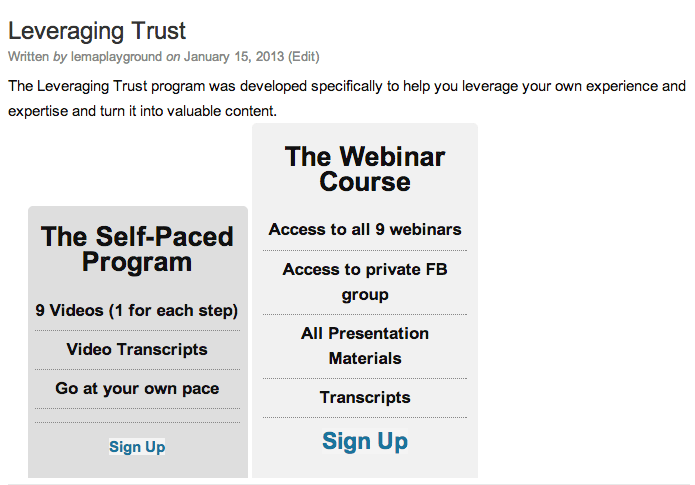 Until then, I liked membership plugins but didn’t become a real “student” of them. But over the last five years, I’m pretty sure I’ve tried every single membership plugin that came out. In fact, we’re running four different membership sites and we use four different plugins because of their own nuances and needs. 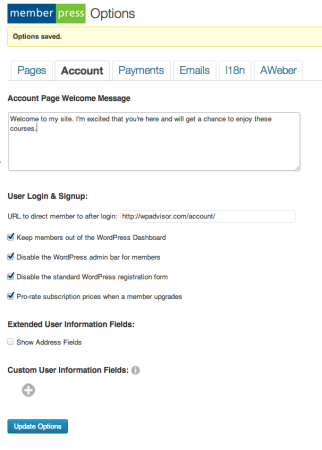 That’s part of what led me to write my post comparing membership plugins. So I’ll cut to the chase. I heard about MemberPress two nights ago. I tried to buy it right away but had some issues. I was able to create my account but wasn’t able to pay. The reason? They hadn’t turned their Stripe integration to production. They were still in test mode. Just seeing that message, and that they were using Stripe, shot my anticipation level up a notch. I sent them emails letting them know that it was still in test mode – and that’s when I found out they hadn’t launched yet. But as I searched for their email, I discovered they were the same guys behind Pretty Link Pro. Could such a team deliver another great plugin, or would they be a one-hit wonder? The response to my emails suggest their support will be awesome because I received a quick reply: they weren’t launched yet. But since I had already created my account, I was able to go in and pay for my developer license yesterday. One full day before they launched. And so today I’ll take you for a walk thru my favorite highlights. When you start, you’re immediately shown links to the authorization (you need a key) and options screens. I love that because I hate looking to see where a plugin developer has put their configuration settings. Once on the options screen (see above), you’ll see that it looks simple (like Paid Memberships Pro, another favorite of mine). 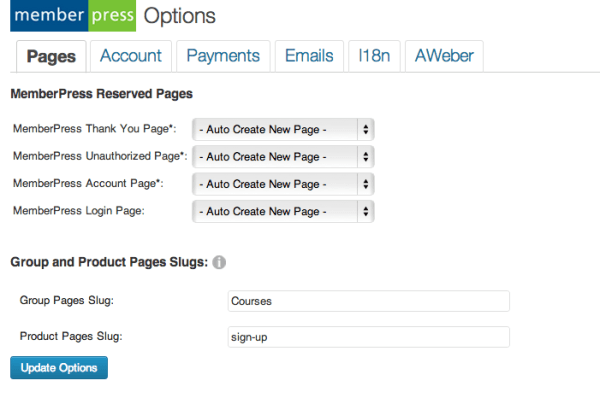 What makes it really easy is the auto-creation (like WooCommerce when you first set them up) of the pages you’ll need. When you step into the second tab, to configure “accounts,” you’ll see a ton of easy options that will likely become the de facto standard for all membership plugins. And that goes for so much more than just this screen. 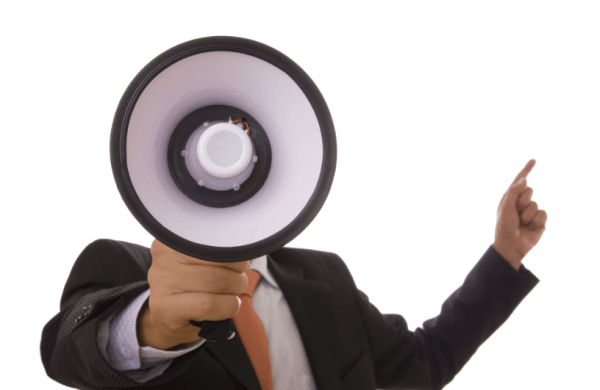 What MemberPress has done, by coming late to the party, is learn from everyone else. It’s a sneaky trick because most people count on the first mover advantage, but sometimes that advantage is costly – because you pay for all that learning. These guys have just skipped past a host of mistakes and made things easy, while delivering great value. 3. Did I mention Stripe? Other people want to marry bacon. I want to marry Stripe. It’s easy. It’s safe. Most importantly, it plays nice with developers. In other words, it’s not Paypal. Mind you, every time I write about Stripe I have to mention that they only work in the US and Canada. But if more and more of you sign up, I’m sure they’ll have funds to step into other countries. Anyway, this isn’t a post about Stripe. It’s a post about how smart Blair Williams was to integrate Stripe into the platform. And integrate they did – they built their Stripe interface from the ground up to make sure it used everything that was available. Can I get a “pure awesome” somebody?!? I’m getting ready to launch several courses – the main one being for people who are trying to find a way to leverage their expertise and establish their brand – and so I’m partially done with the new site. On that site, I’m offering at least two different ways to experience the content. But figuring out how to set that up, with a membership solution, and still have a pretty pricing page, was taking some time. Now, you don’t have to waste time doing what I was doing because these guys have created something called a Product Group. It’s a container that collects all the products that are similar. Like my “same content – different approaches, each at a different price” situation. It’s also useful for upgrades. Now, if all the Product Group did was help you organize things, that would be great. But it does more. 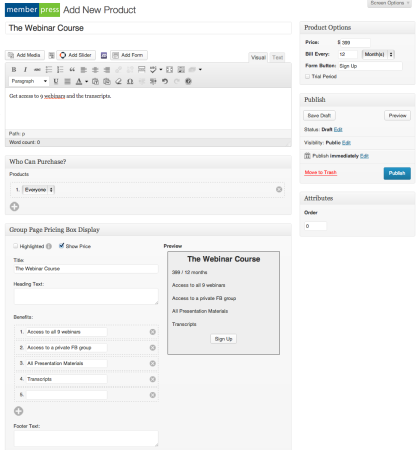 It automatically creates your pricing page for you. And if you mark “highlight” on the product version you want to stand out, it will change the shade and make the sign-up link larger. How’s that for automation? You might be wondering where the “benefits/features” are coming from? The answer is on the product definition page, which also has some treats on it. It truly doesn’t get easier than this. For each product you create, MemberPress gives you a meta box (top right) to price it, and another to configure the pricing box. You can easily add more rows of benefits without creating fancy tables, knowing CSS or anything else. And the box you’re creating appears in a preview on the side – which is exactly the way it should, since without it you’d be “designing things” blindly. You know me, good people, you know me. You know how important content dripping is. 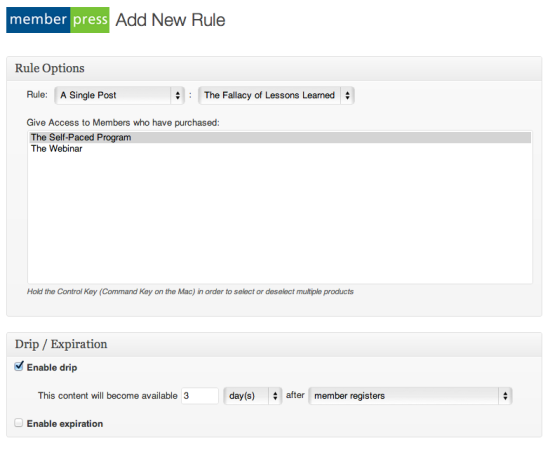 I shared with you how to do it with premise – but it’s even easier with MemberPress. It’s a part of their rule creation. And their rule creation rocks. 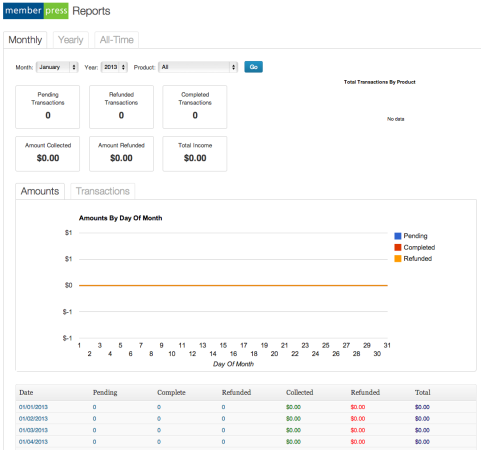 It’s clean – which is much better than 90% of the membership plugins out there. But more importantly, it’s granular. 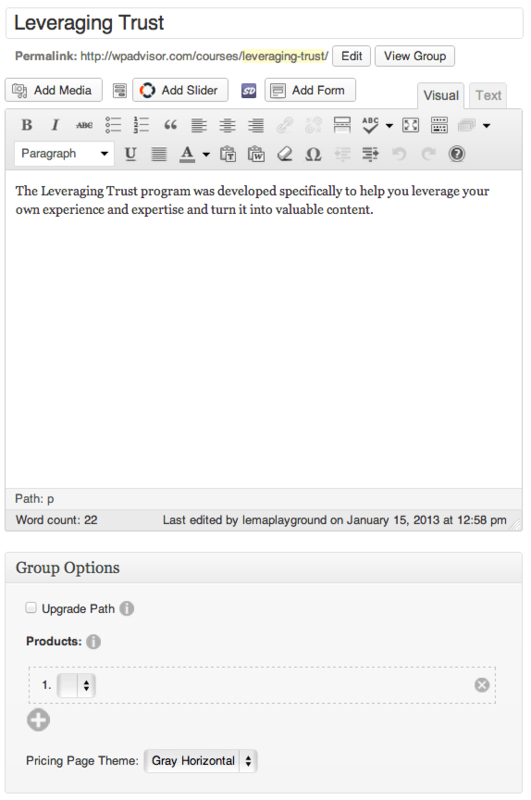 So you can product a specific post, a group of posts, a category, a forum, etc. There’s a ton of power – which is nice. But more importantly, the power is easy to manage – which is difficult to say and even more challenging to deliver. But they do it – and do it well. 8. Can you say Report Dashboard? I don’t know if they’ve spent time checking out all the goodness that is Restrict Content Pro but if they didn’t, they were at least on the same wavelength. RCP has an add-on for Stripe and an add-on for graphs. Well MemberPress has support for both as well – baked right in. And it’s a nice dashboard. Of course I don’t like all those zeros but I haven’t launched anything yet, so I’m ok with it for now. I still love Restrict Content Pro (which has tons of add ons) and Paid Memberships Pro (which is free) because I know them inside and out. But MemberPress has seriously stepped in the market to win. They’re not messing around and their features are stellar. I’m going to run it on a live site and see how it performs, but before I sign off, I wanted to mention one last thing. Go there now and pick it up right away if you have any plans for a membership site this year.